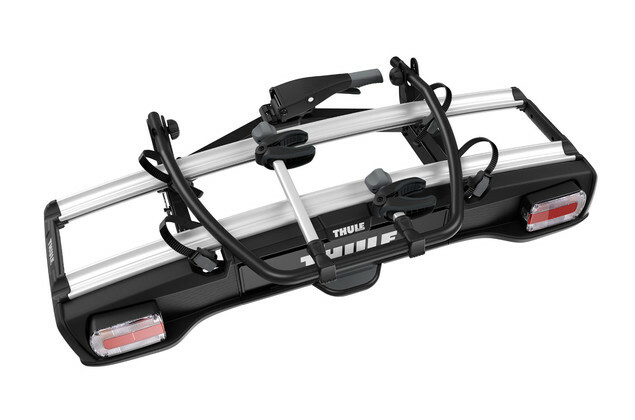 The new VeloSpace is ready for just about any bike with it's 60kg weight limit, 1300mm wheelbase and extra long wheel straps. 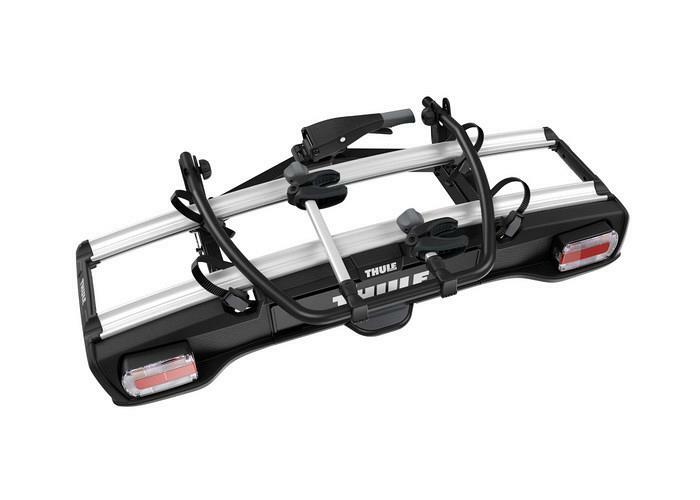 With the new VeloSpace's versatile design there's almost no such thing as a difficult bike. 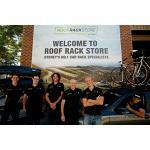 E bikes, kid's bikes, fat bikes - no worries the 918 will take them! 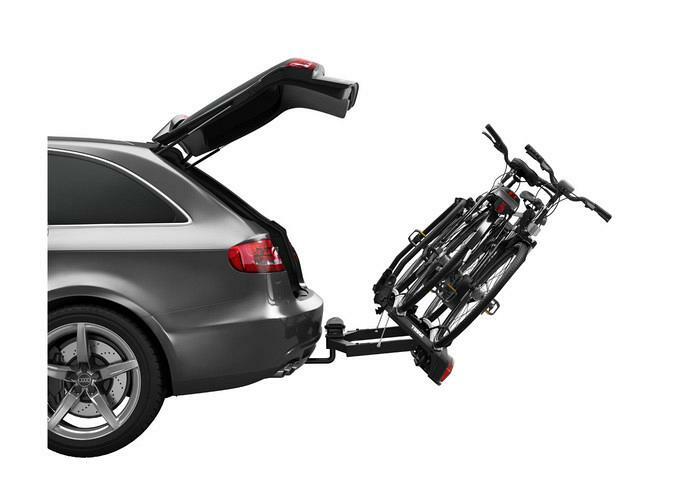 The VeloSpace is the perfect answer for those with e-bikes, long wheelbase touring bikes, fat bikes or just plain old heavy bikes. 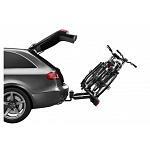 It takes up to 30kg individual bike weight (60kg total weight limit) and accommodates bikes with wheelbases up to 1300mm long. 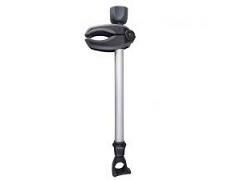 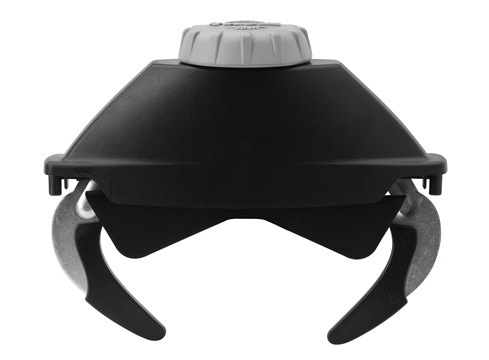 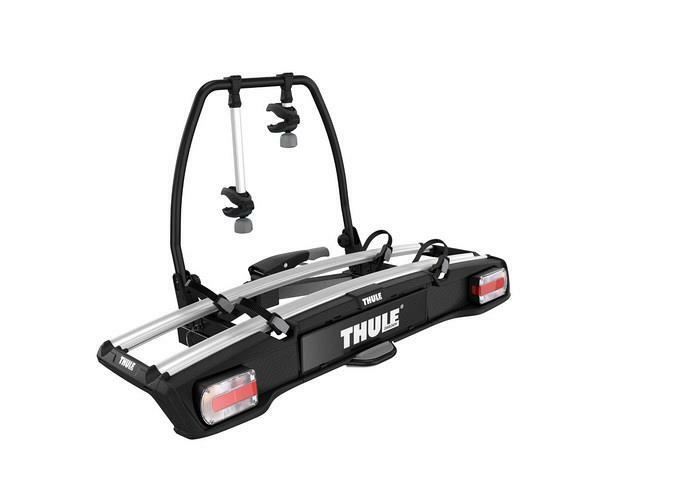 It also has extra long straps that cater for tyre sizes up to 4.7” held in place by ratcheting pump buckles. 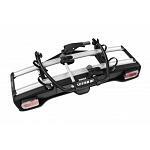 It boasts the largest spacing between the bikes of 25cm so you can load your downhill weapons with ease and spend more time riding rather than fighting with getting your bikes on the rack. 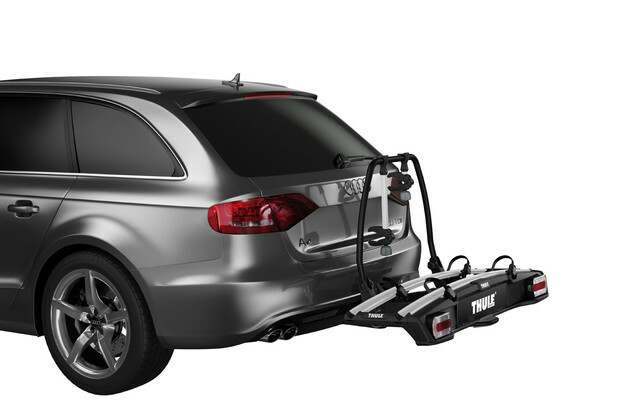 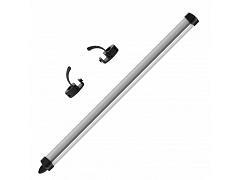 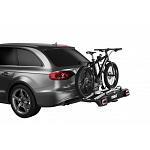 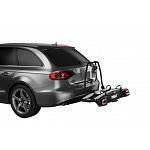 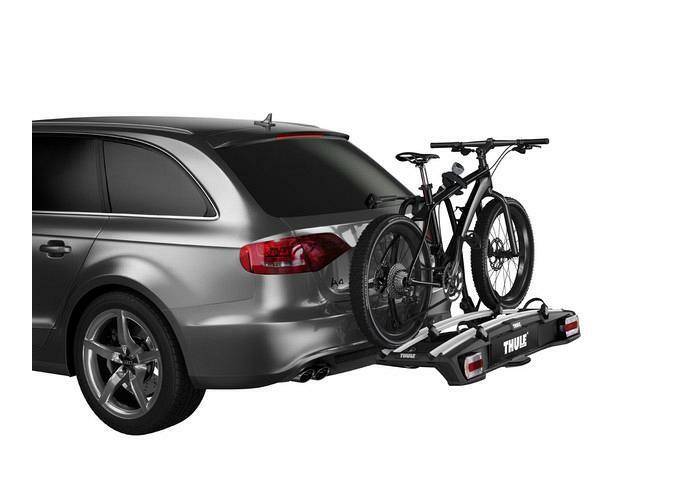 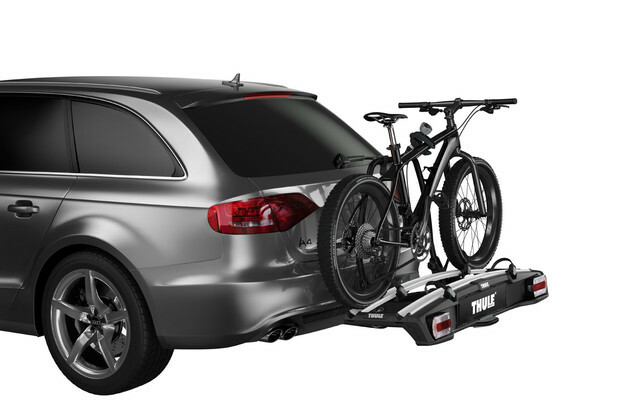 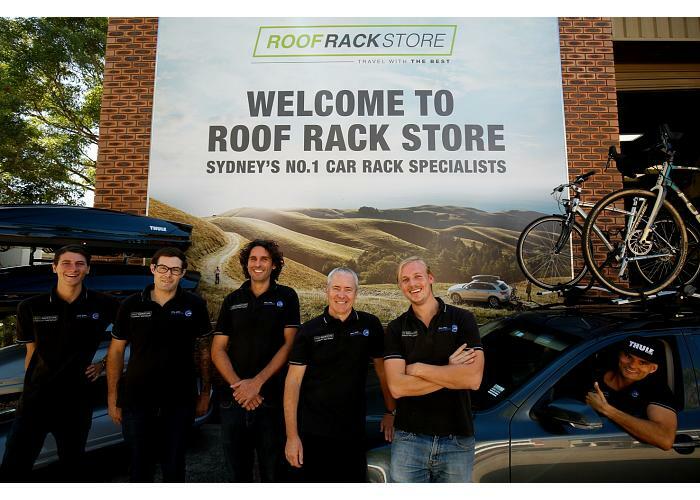 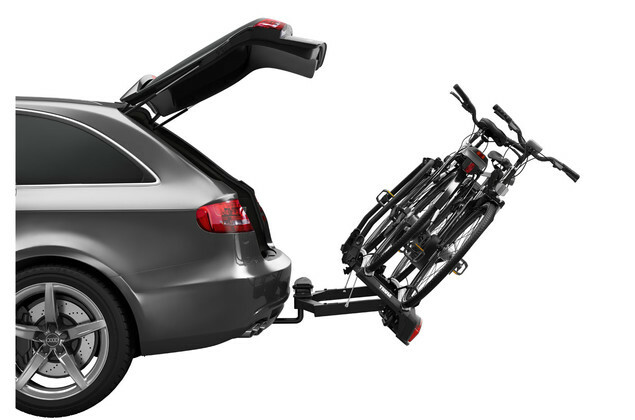 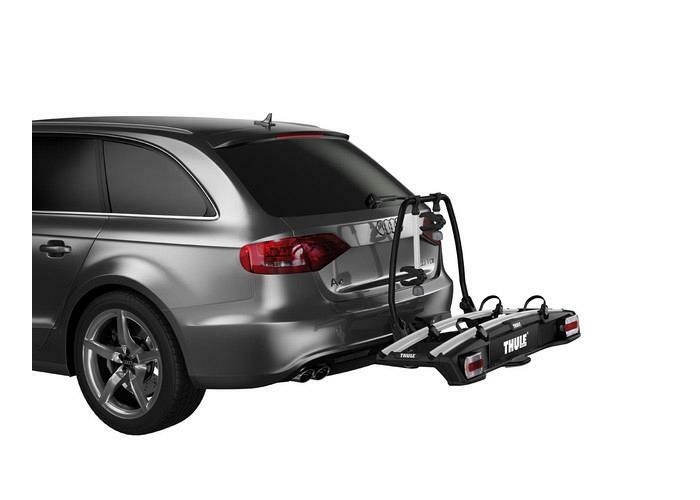 It has adjustable and removable mounting arms to make loading as simple as possible for difficult frame designs and the whole unit tilts with bikes still loaded to allow access to the boot. 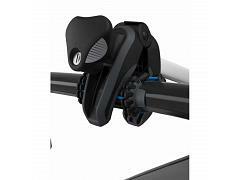 Includes locks for each bike and for the towball and comes out of the box almost fully assembled. 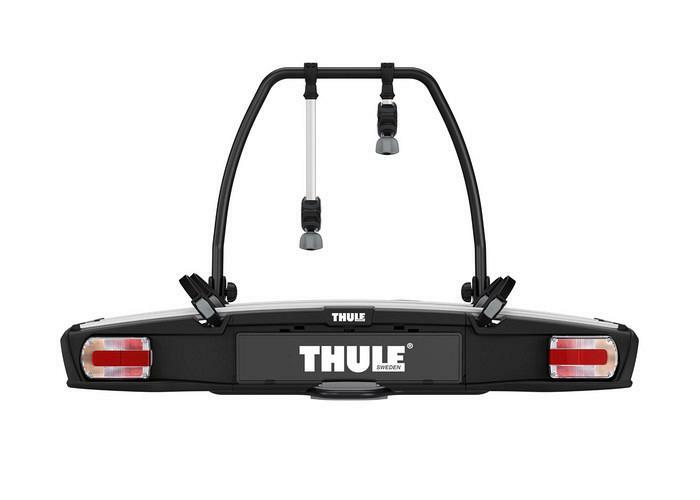 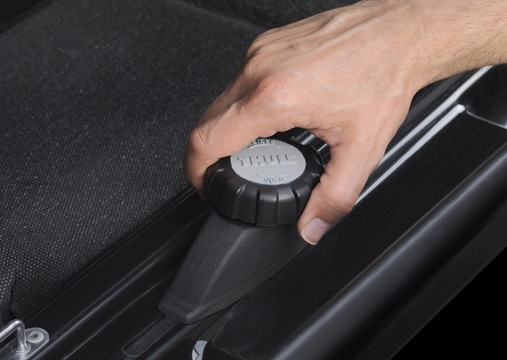 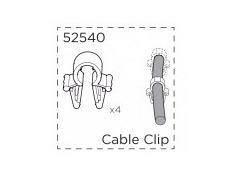 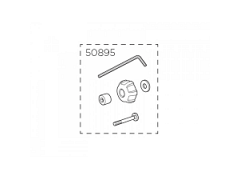 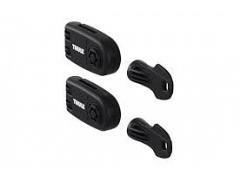 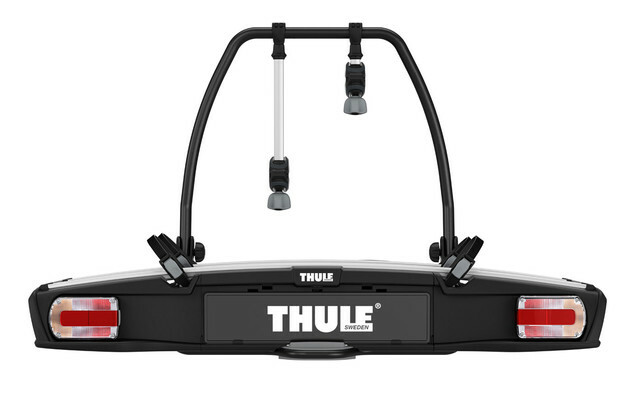 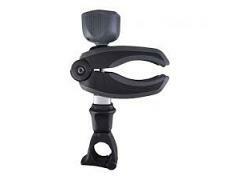 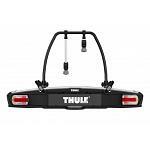 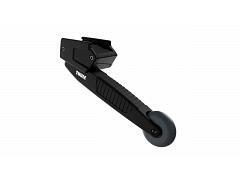 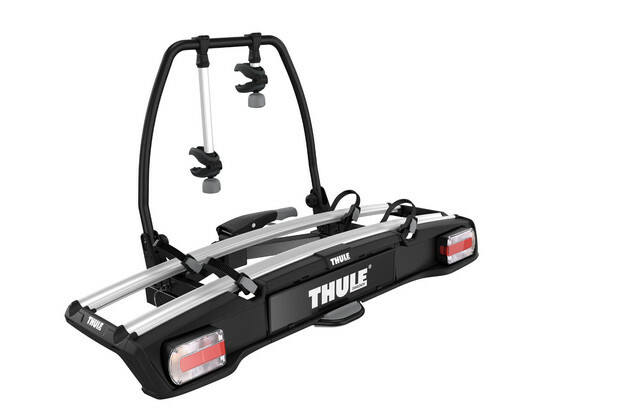 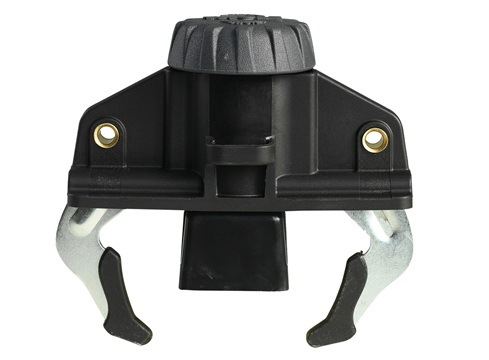 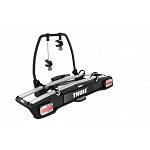 Plastic key lock to suite any Thule bike carrier with plastic wheel straps. 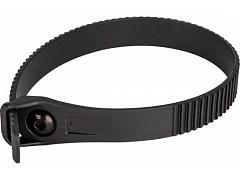 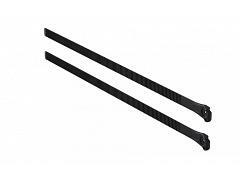 Extra long Wheel Straps for Fatbikes. 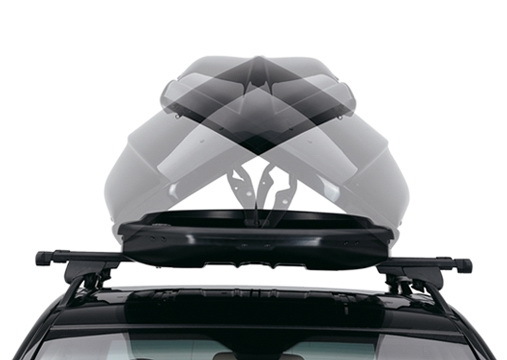 The wheel stores under the carrier when it is not in use.